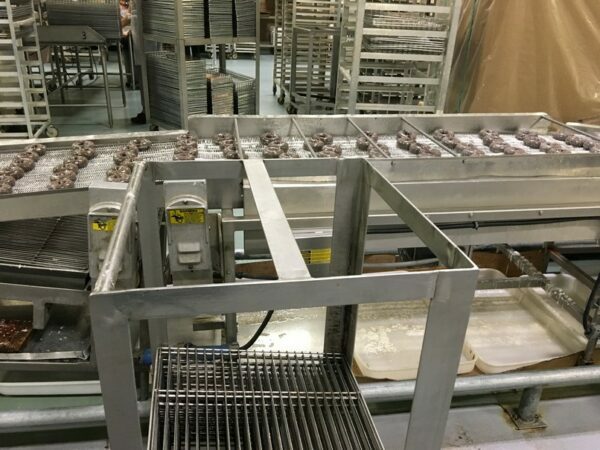 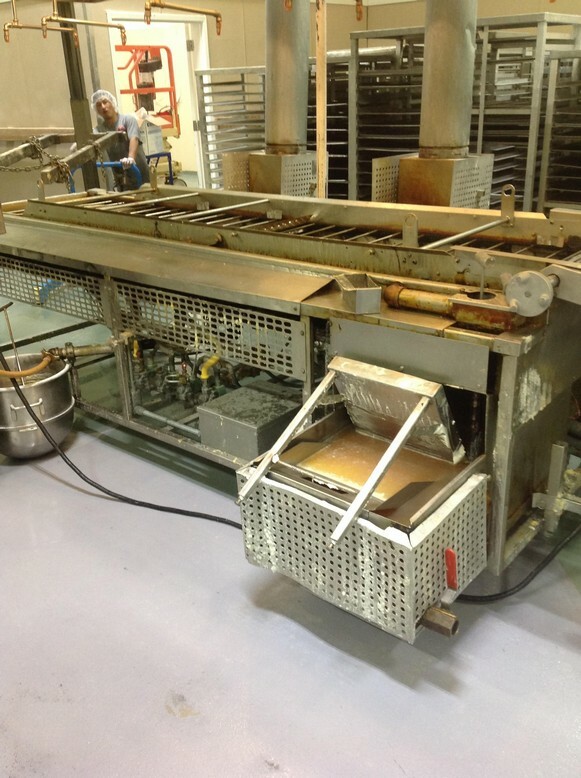 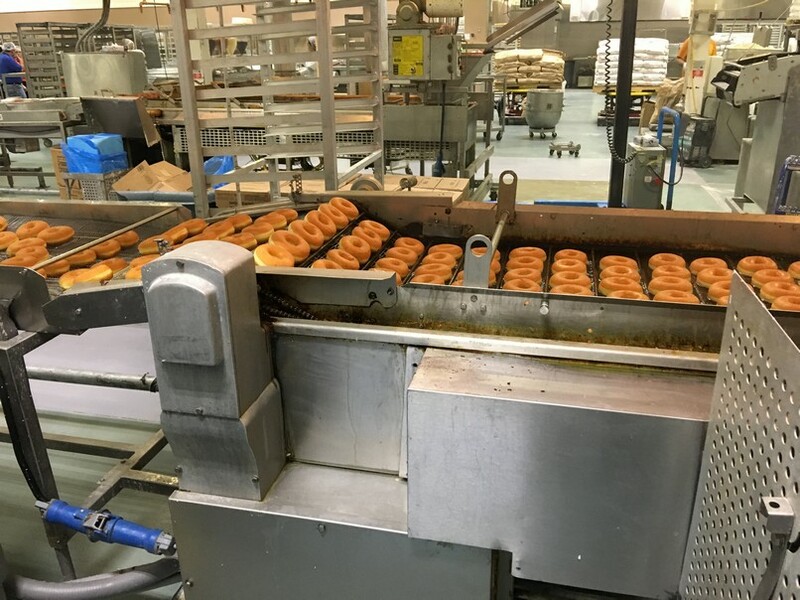 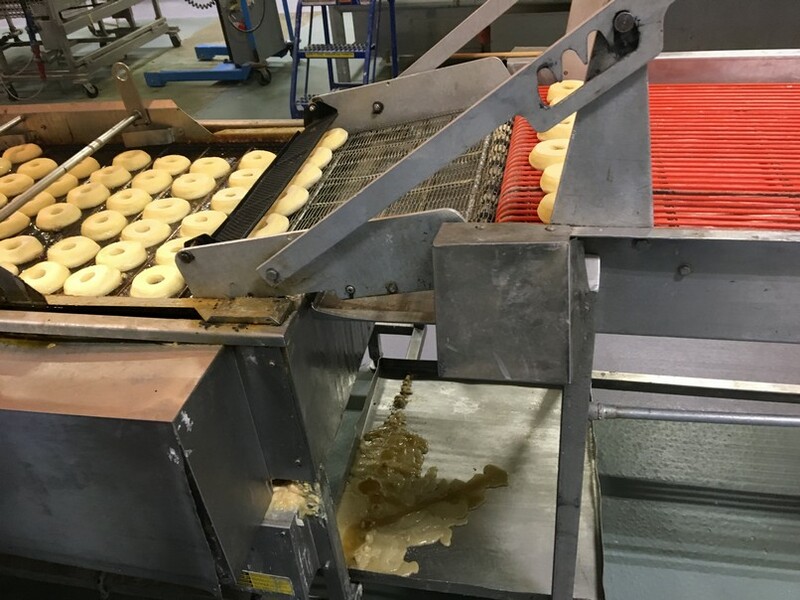 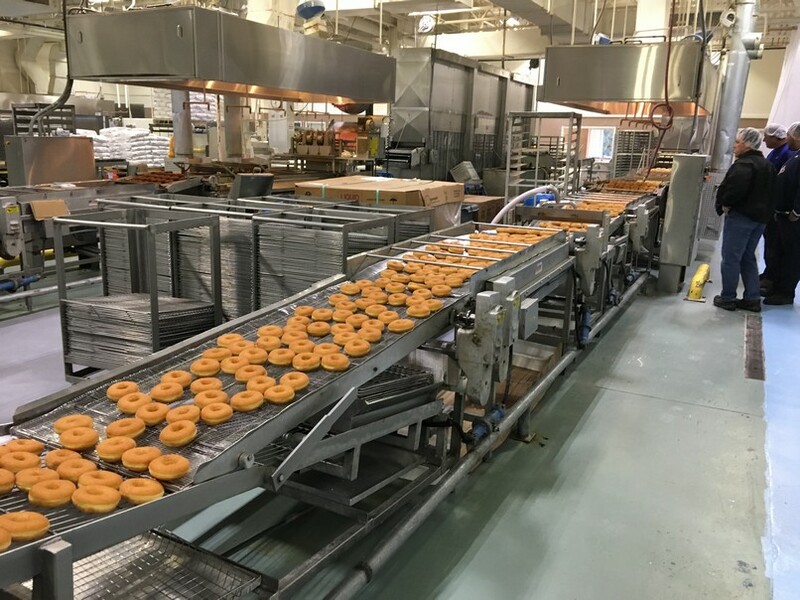 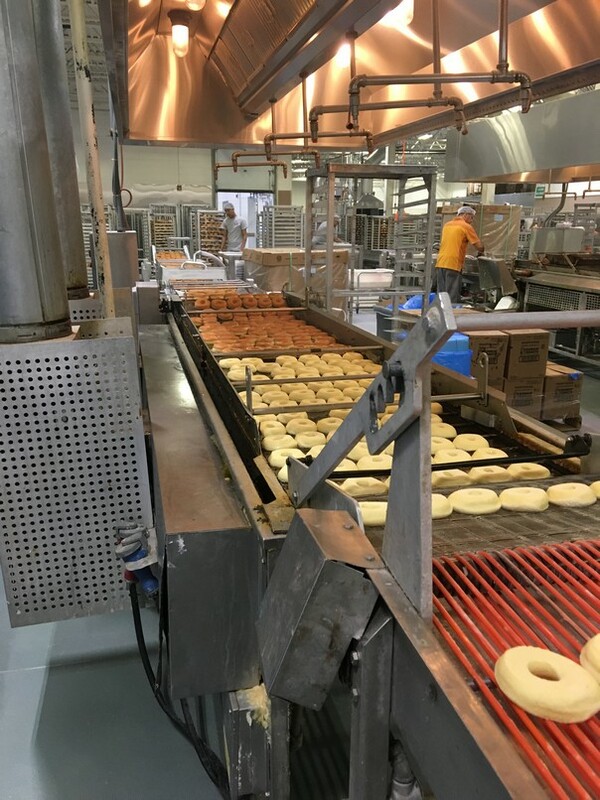 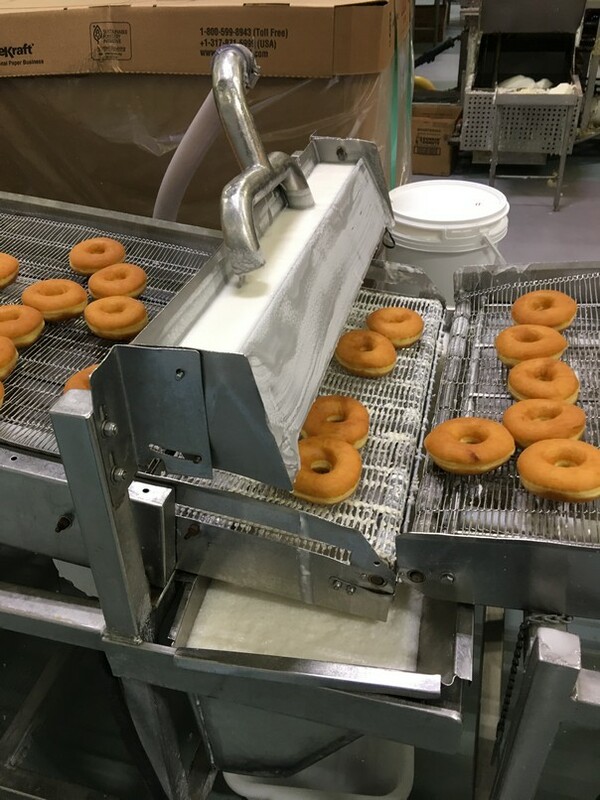 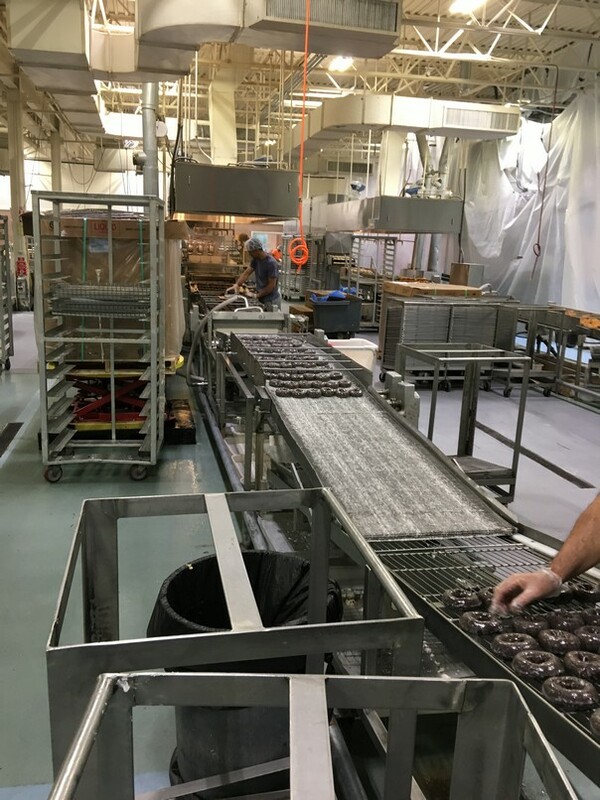 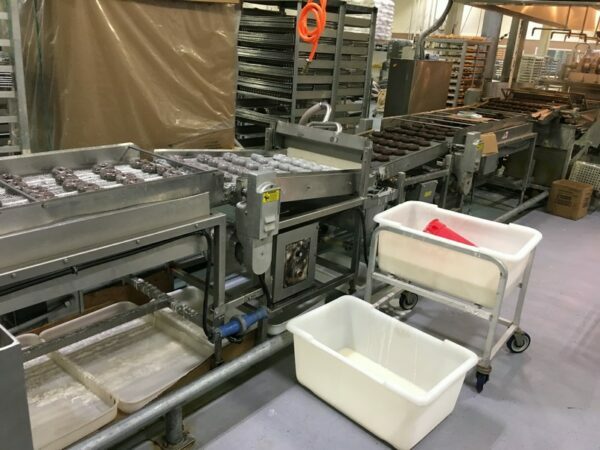 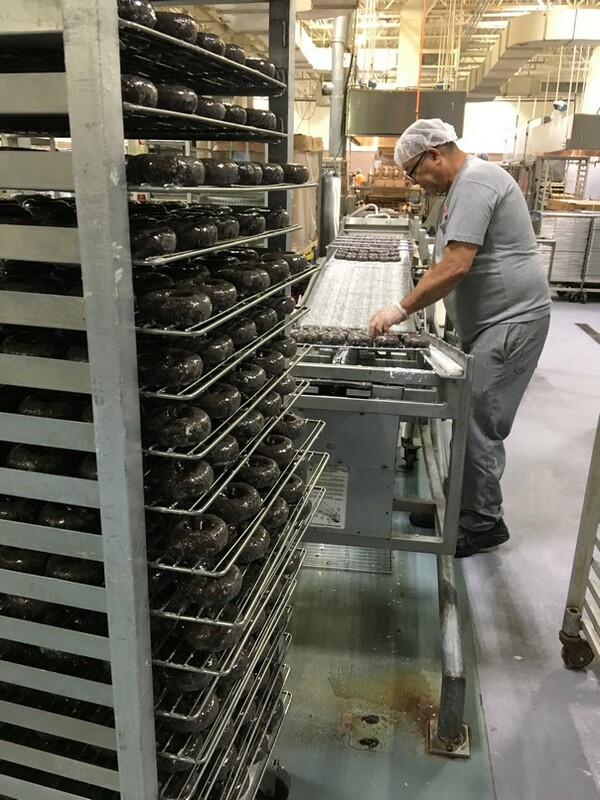 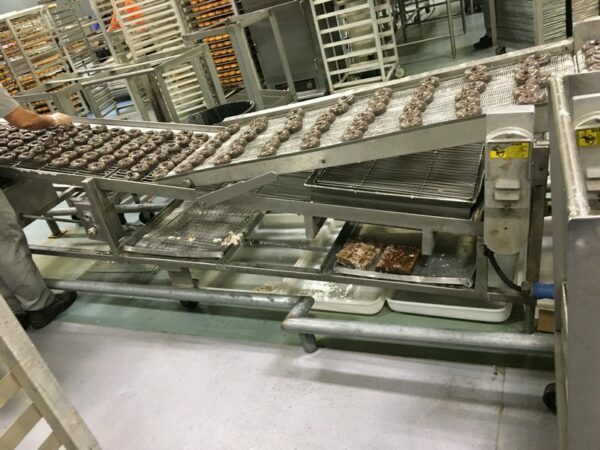 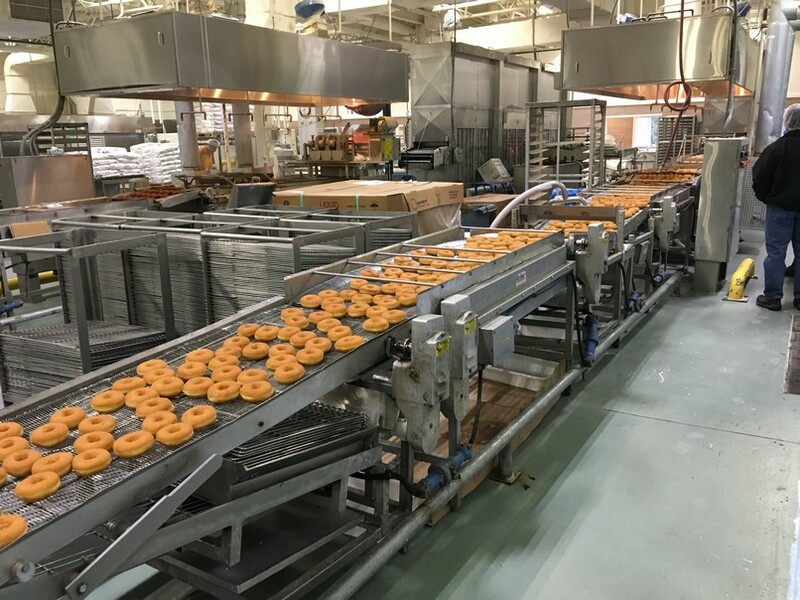 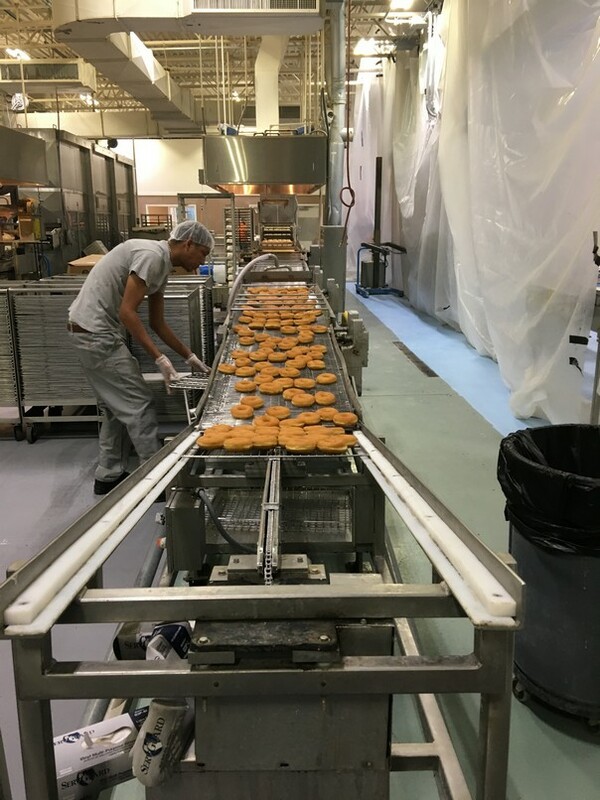 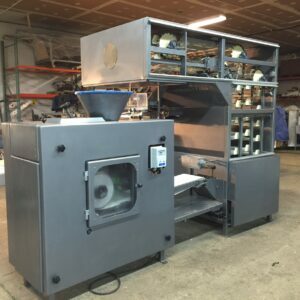 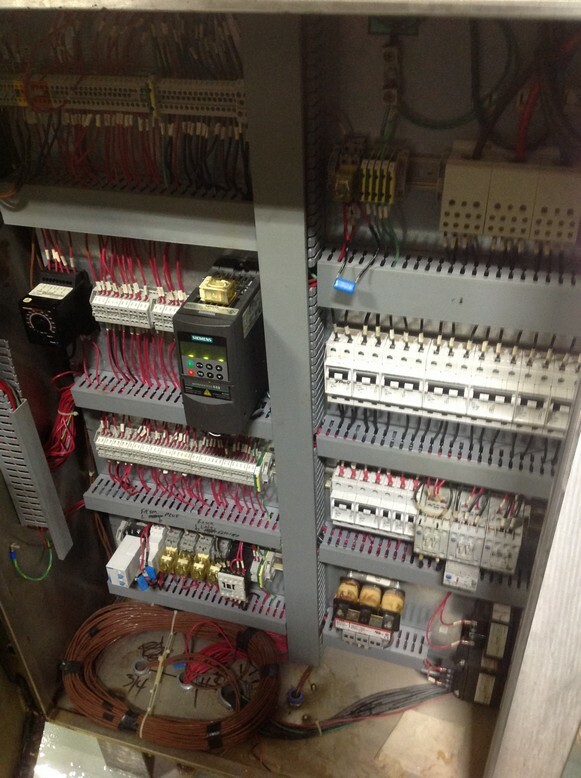 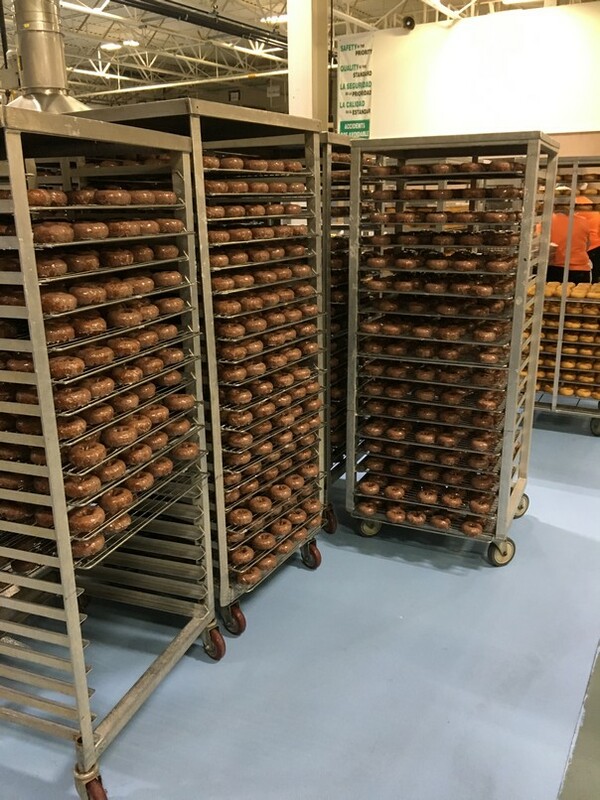 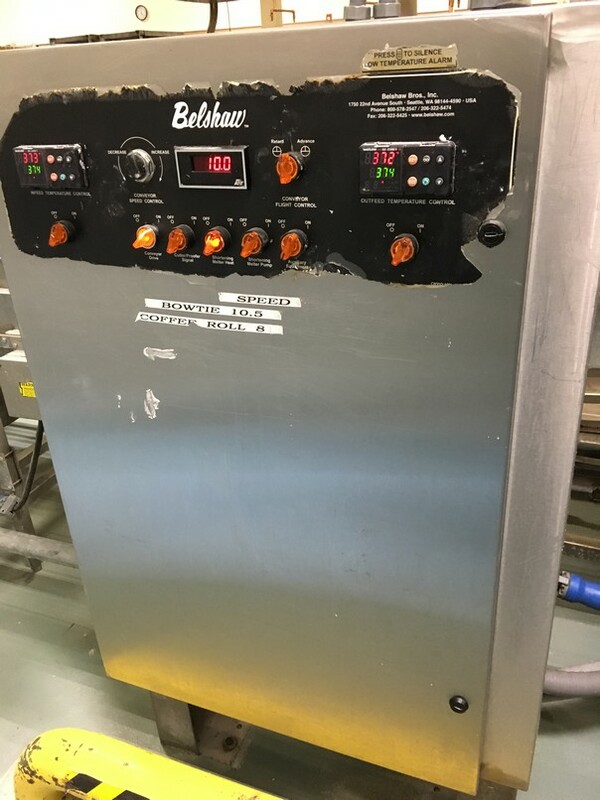 Belshaw C600 Cake Donut System is designed for output estimated at 400 dozen/hour based on your product. 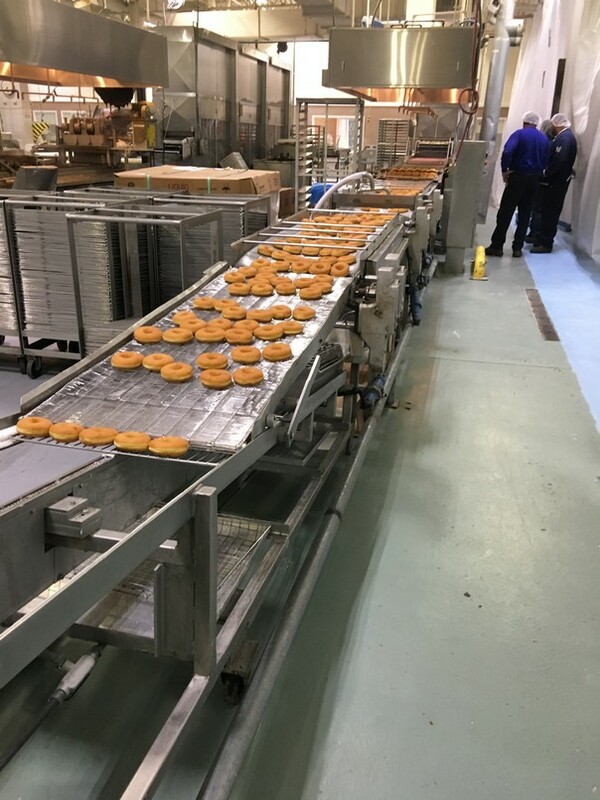 1 MDDRF6 cake donut depositor. LOTS OF ADDITIONAL PHOTOS & VIDEOS AVAILABLE UPON REQUEST! 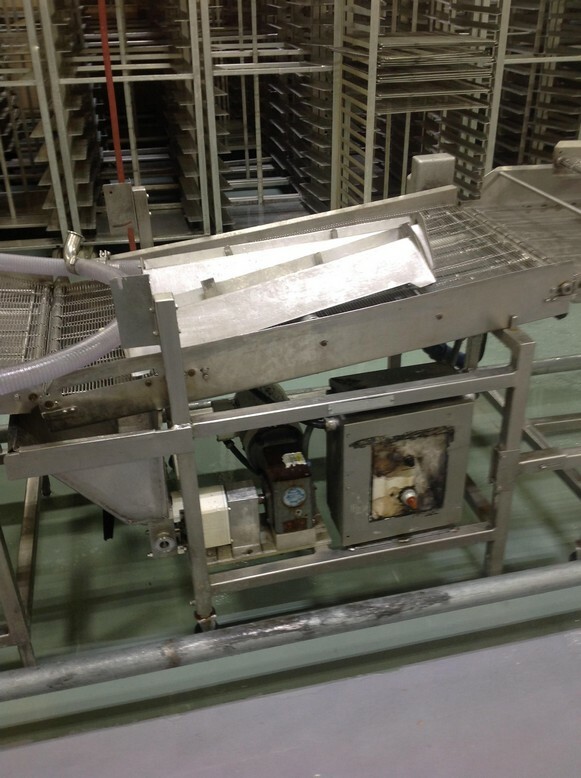 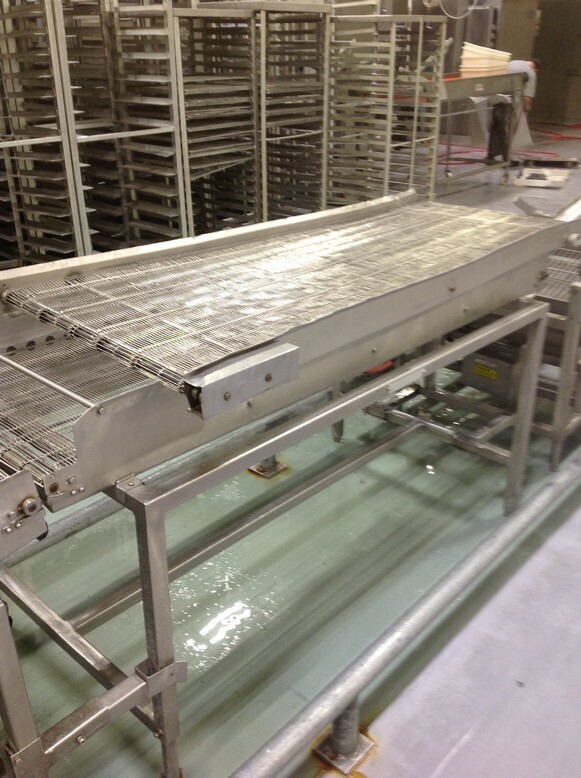 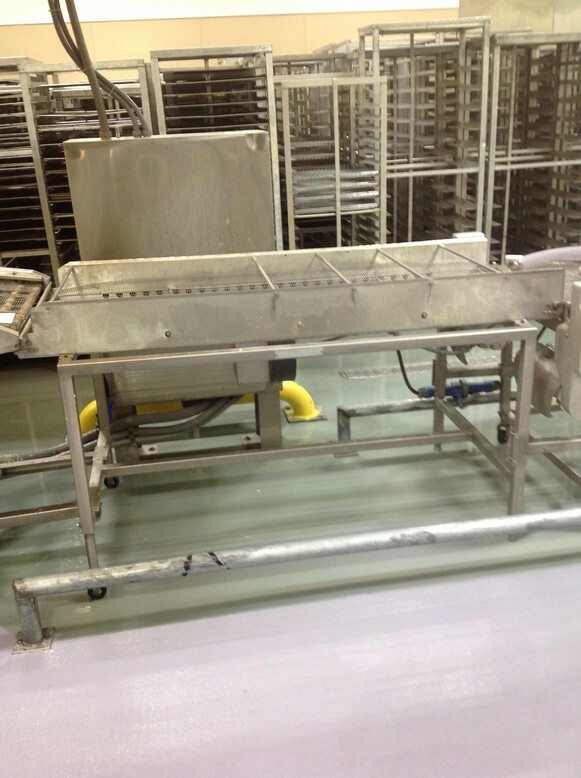 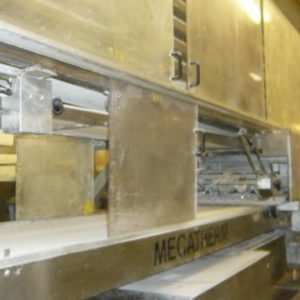 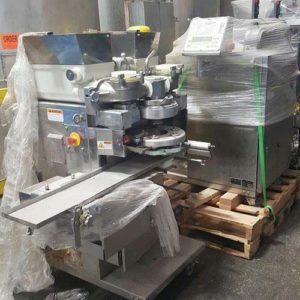 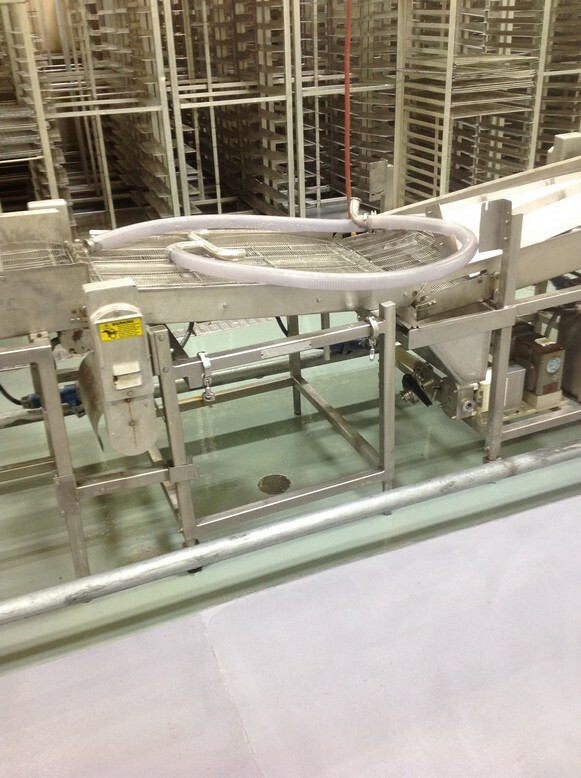 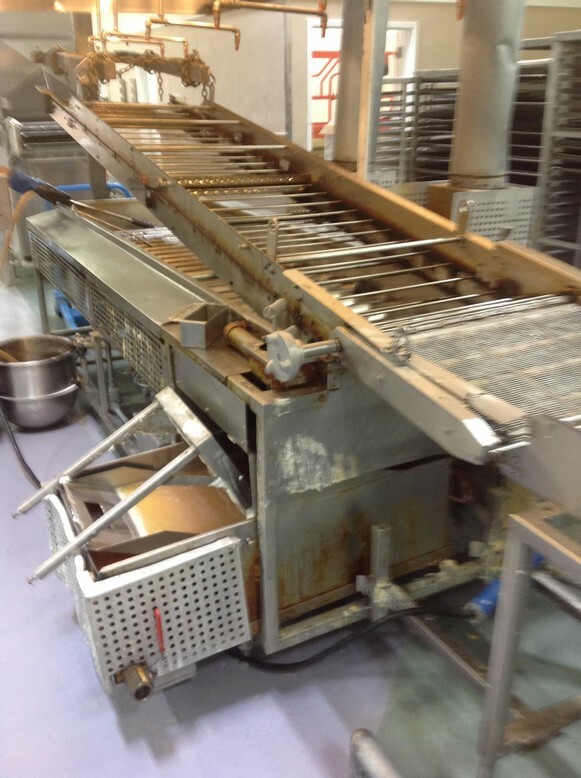 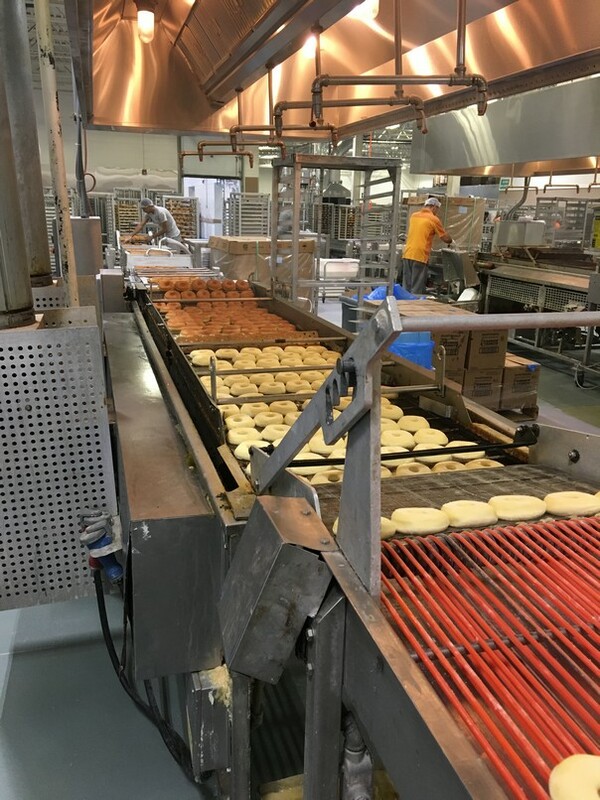 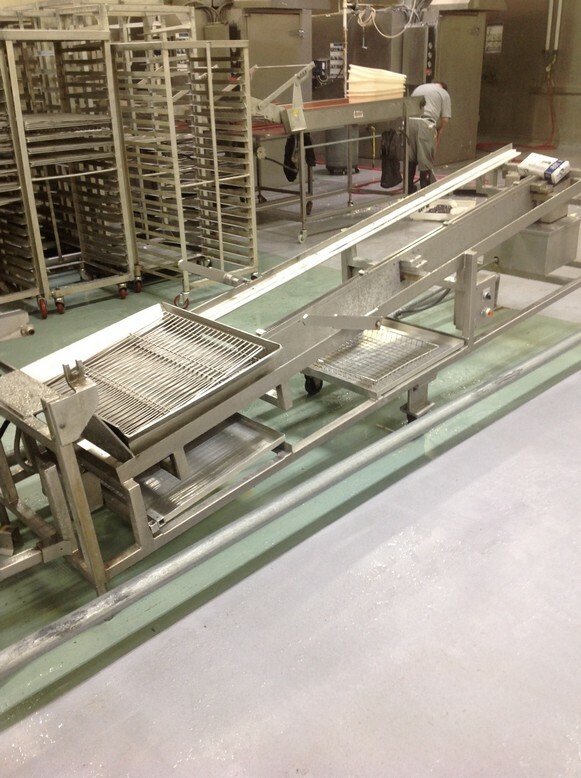 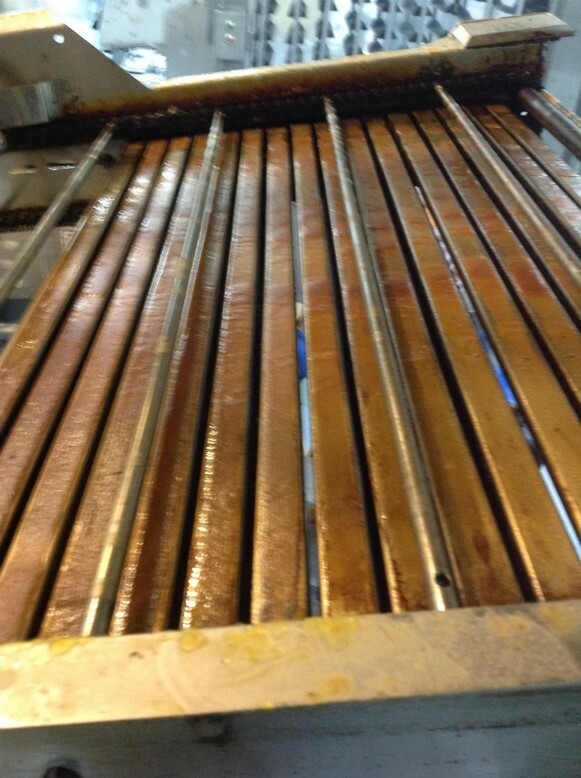 Additionally available, to be quoted separately, is a Belshaw 6 row donut proofer compatible with this equipment.